It’s a huge misconception that the Humvee is a formidable car. After being used in both Iraq and Afghanistan, it was proven time and time again that this military vehicle wasn’t as indestructible as people originally thought. Now though, a new model has been designed to act as some sort of upgrade. The HMMWV, the name that we get the term Humvee from, made its debut about 34 years ago. Now, the NXT 360 is the newest version in line to make any driver feel like they can win any war. 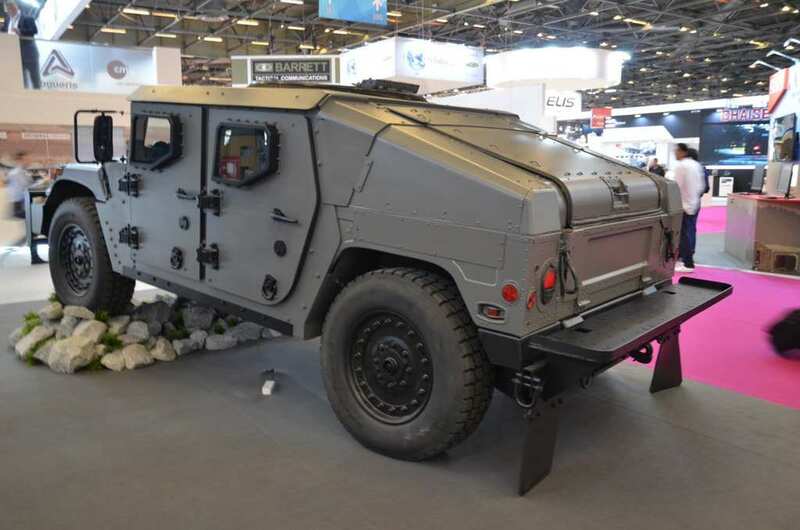 Recently unveiled at Paris’s Eurosatory trade show, it is believed that the NXT 360 will be bigger and better in virtually every way than any Humvee that came before it. For example, it will have bigger tires and wheels. That’s not all though. The wheels will have more space to turn, as well as improved departure angles. 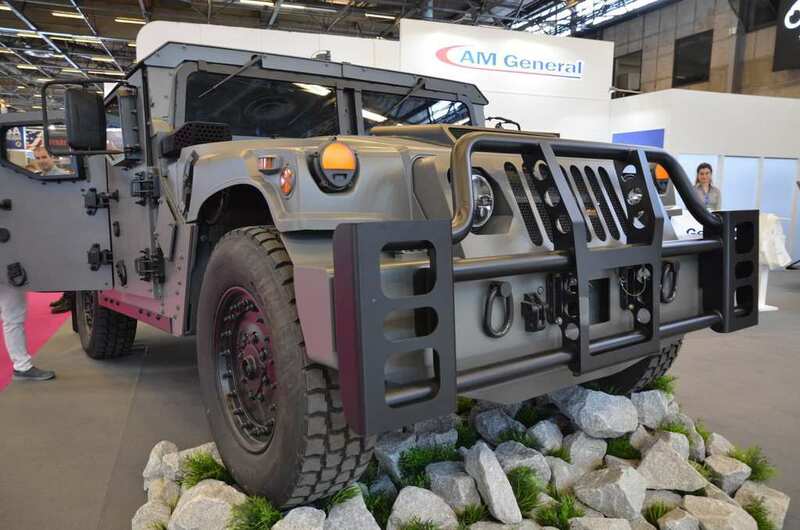 According to AM General, the Humvee will generally be much easier to ride than whatever came before it. One of its other improvements is its air compressors, which are the most powerful to date. This means that tire pressures can be adjusted at a much quicker speed. It also means that it is a much more adjustable car when it comes to various surfaces. 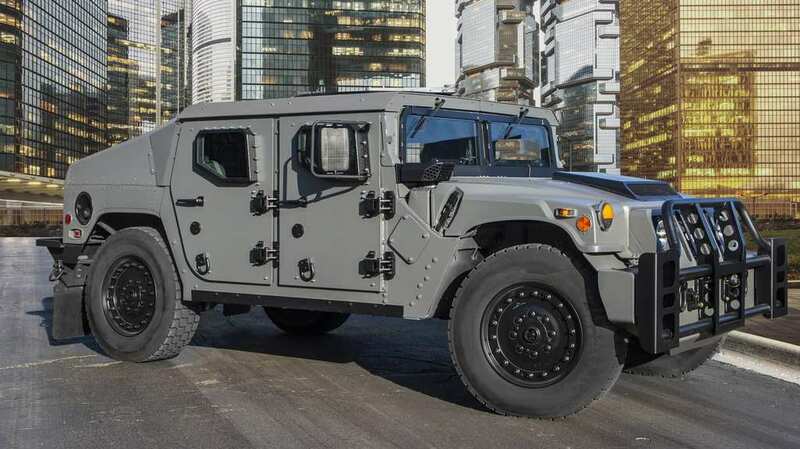 With B7-level protection, this Humvee deviates from the more traditional metal plate that was used to cover the body. It basically means that anyone with an AK-47 is going to have an extremely tough time shooting through it. With bullet resistant windows as well, safety is pretty much guaranteed. Not only can its rear wheels handle the blast of a hand grenade, but the front can withstand anti-tank mines. While it’s an impressive vehicle, the NXT 360 will ultimately pave way for other Humvees that the U.S. military will end up using instead.